The Sanicubic 2 XL is the largest twin motor macerator and pump in our range. 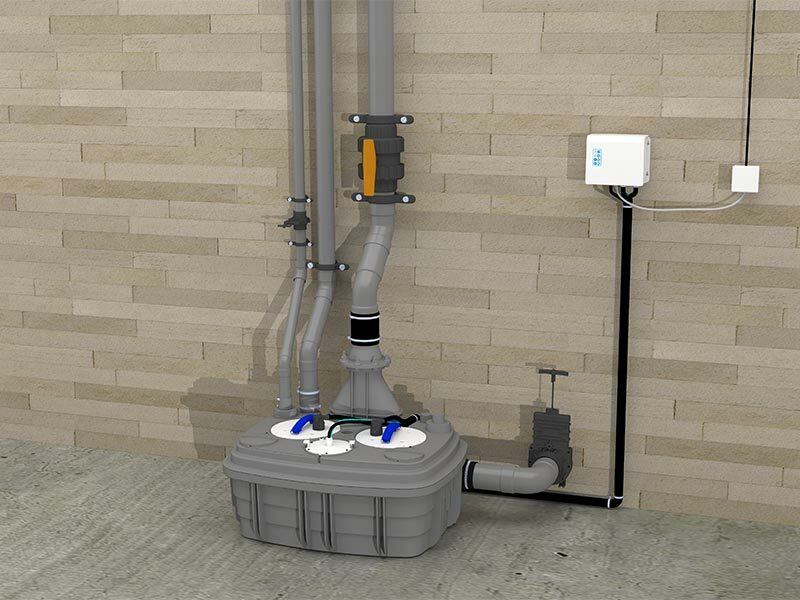 It is designed for commercial use in heavy-demand applications, as it can handle up to 40 cubic metres of grey water per hour via its two 2kW pumps. 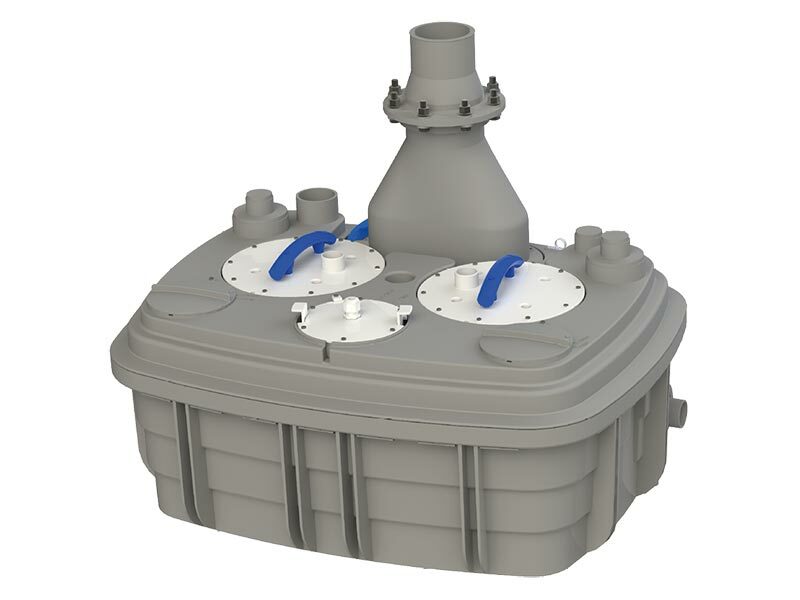 It includes five inlets, allowing connection of up to five toilets/wash basins/appliances/etc. The Sanicubic 2 XL is easy to install as it stands on the floor and therefore no excavation is needed to place it below ground. 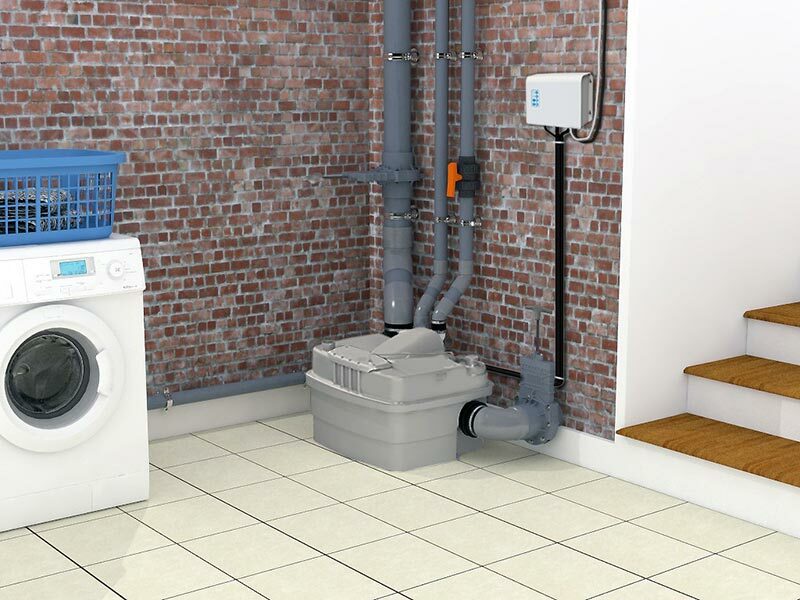 It comes with a hard-wired alarm on an externally mounted control box, plus a secondary hard-wired audio/visual alarm with five metre cable, so it can be placed remotely. 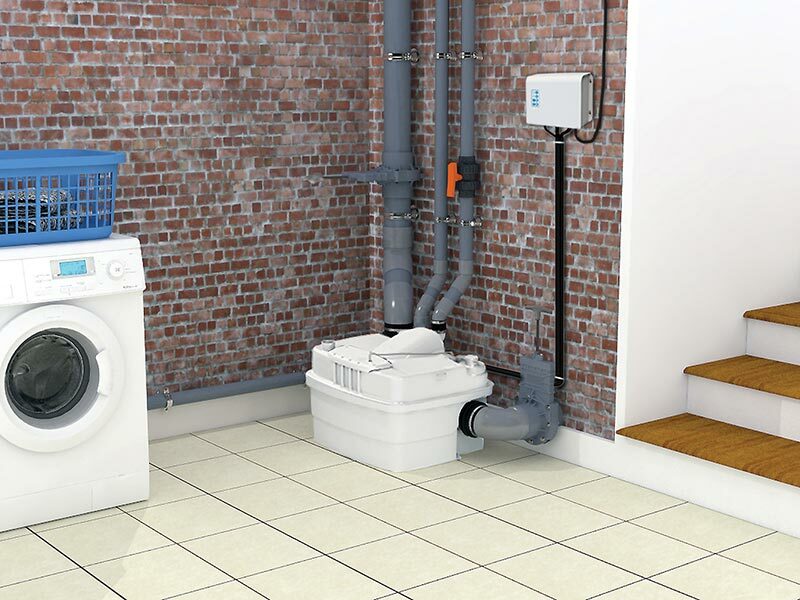 The Sanicubic 2 XL along with all of our Saniflo Systems and Kinedo Shower and Bath Solutions can be bought online with the reassurance of dealing with Ireland’s official Saniflo and Kinedo agent.